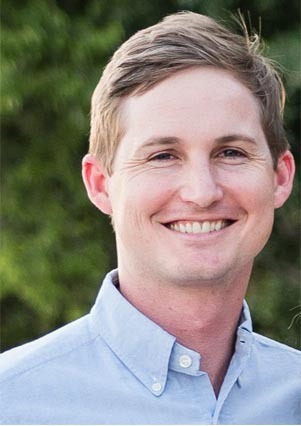 Dr. Samuel Joyner is an experienced and compassionate dentist who offers comprehensive, high quality gentle dental care in his state-of-the-art practice. Dr. Joyner grew up in Charleston and attended Wando High School. He then went to Clemson University for undergrad and Medical University of South Carolina for dental school. He received a Navy scholarship for dental school, and has been on active duty in the military for 5 years. 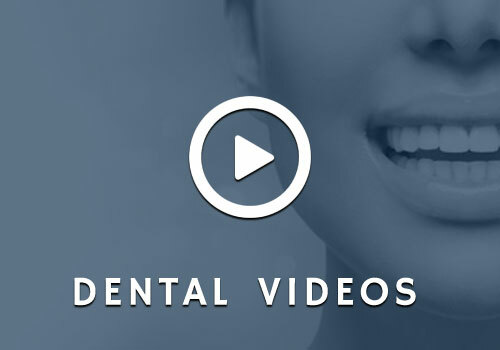 He is a member of the American Dental Association and the South Carolina Dental Association. 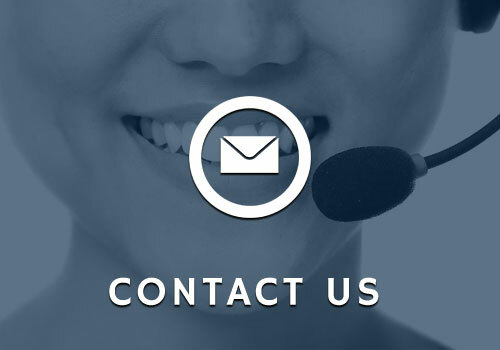 Dr. Joyner welcomes patients of all ages and looks forward to meeting you and offering you the professional, caring and pain free oral health care that you deserve. 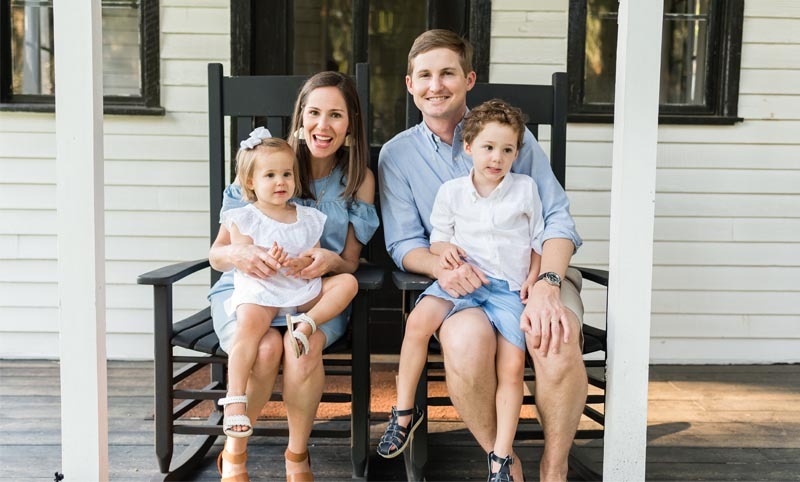 When not in the office, Dr. Joyner enjoys spending time with his family (he has a wife - Ruthie, a son - Fitz, and a daughter - Byers), serving the local community, fishing, hunting, surfing and spending time outdoors.